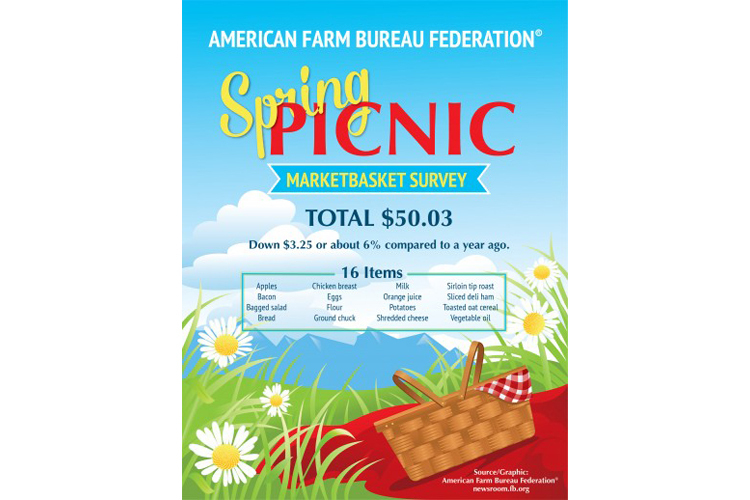 Hard-boiling Easter eggs and grilling a cheeseburger should be a little less expensive this spring, according to the American Farm Bureau Federation’s (AFBF) Spring Picnic Marketbasket Survey results. 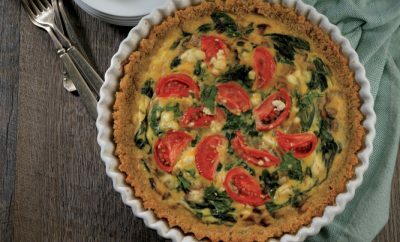 Lower retail prices for meat, eggs and cheese continue to push down overall food costs, the informal survey shows. 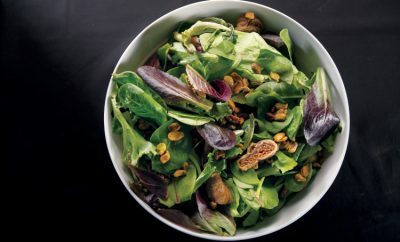 In fact, the total cost of 16 foods that can be used to prepare a variety of meals dropped to just over $50. That’s approximately $3.25, or 6 percent, lower than last year. AFBF’s most recent Thanksgiving Dinner Price Survey, conducted in November, also found a lower food prices from the previous year. USDA statistics show food prices overall dropped in 2016 for the first time in early 50 years. 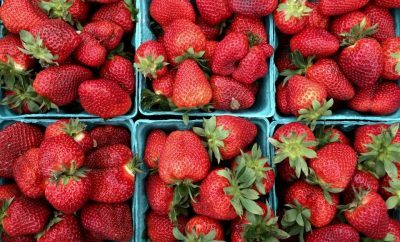 USDA forecast a 1 percent to 2 percent increase in prices for food for this year. And, according to the Bureau of Labor Statistics, grocery bills have already increased by 2.7 percent, slightly higher than the average rate of inflation over the past 10 years. AFBF’s survey found egg prices down sharply (41 percent) from a year ago as well as continued declines in retail prices for beef, chicken, bacon and ham. Toasted oat cereal, flour, apples and potatoes also decreased in price. There was no change in price for vegetable oil. The survey is based on the shopping experiences of 117 shoppers in 31 states.